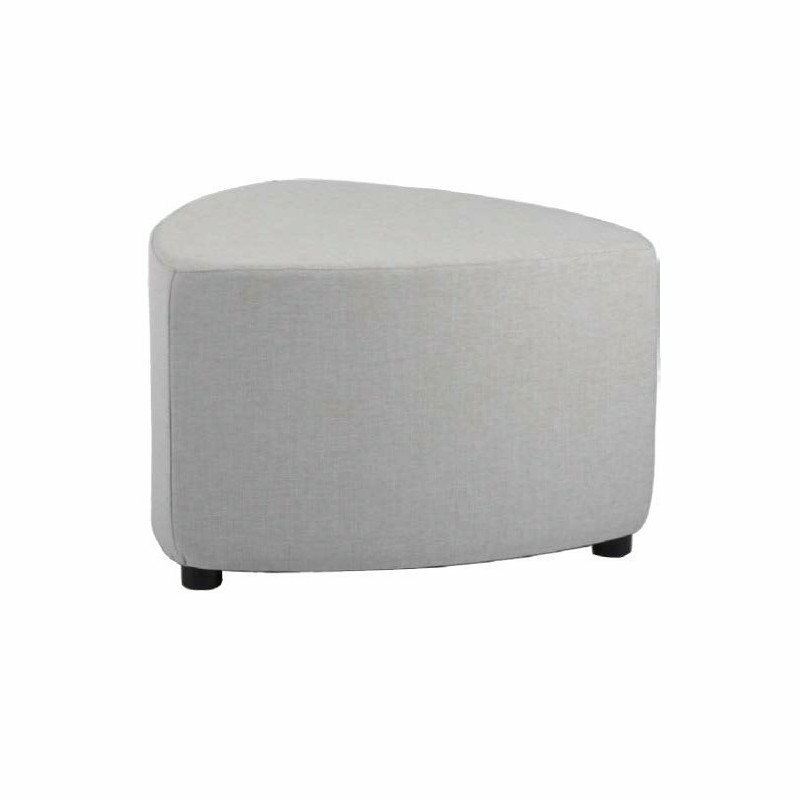 The Large Pebble Ottoman, create a group, cluster or just add one to brighten up your casual space. The comfortable, convenient and versatile way to provide agile seating spaces that bring people together. Versatile, contemporary and a great addition for any office, educational institute, breakout or informal area. Multiple shape options, and sizes available.